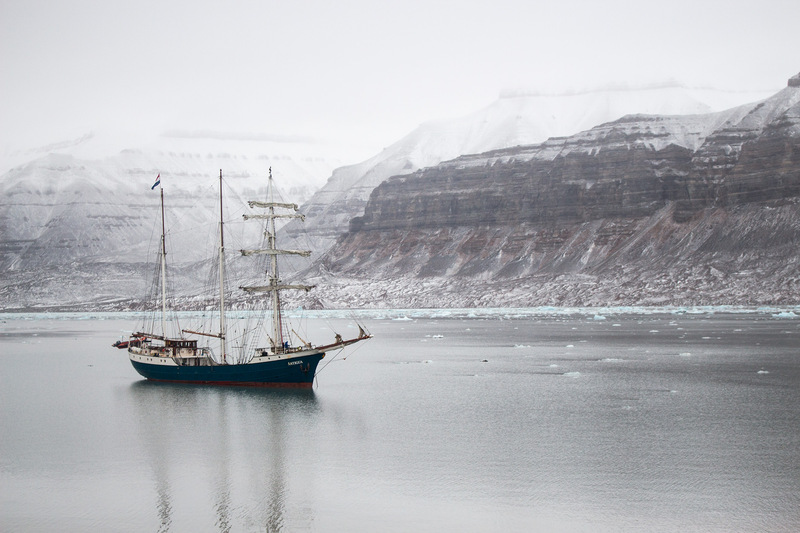 Having made landings at Ymerbukta we found ourselves stuck on board the ship for the entirety of the following day unable to sail away from our current location due to bad weather. The southerly winds had picked up during the night so that even with two anchors out and 270 metres of chain we were still making 0.5 knots! 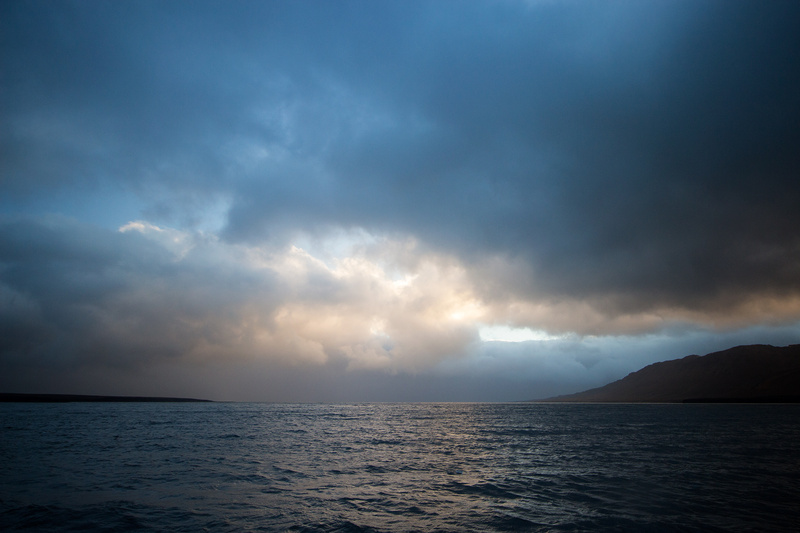 Our guides informed us that such situations, being stuck due to the weather, are referred to as being ‘værfast‘.